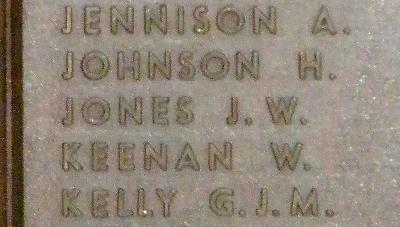 War Grave Register notes: JONES, Lce. Cpl. John William, 32. Camel Bde. 6th Aug., 1916. Age 24. 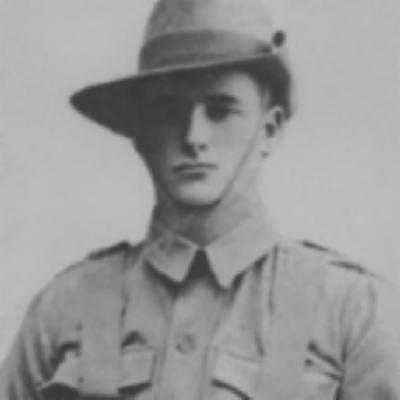 Son of Helena Hartwell (formerly Jones), of Swan Hill, Victoria, Australia, and the late John E. Jones. Native of Mystic Park, Victoria.